There has been an unconfirmed rumor floating around the web for a little over a week that actor Wilson Bethel had been cast as the Daredevil villain Bullseye for the third season of Marvel’s Daredevil on Netflix.  The rumor came from the #Hashtag Show, and while many sites ran the news from their information, we decided to wait and see if there was any confirmation. Now, this isn’t exactly confirmation, but it sure is interesting and indicates that we may indeed meet the assassin with the deadly aim this season. Bethel, previously seen in Hart of Dixie, the Astronaut Wifes Club, Blood & Oil, and How to Get Away with Murder, was announced originally as being cast as “Steve”, a villainous FBI agent that most people tied to the character of Sin-Eater. The description of the character is not even close to any description we’ve seen of Bullseye, and while the studio could be lying to keep the character’s inclusion a secret, it seemed a bit of a stretch at the time. And Marvel declined to comment on the rumor. 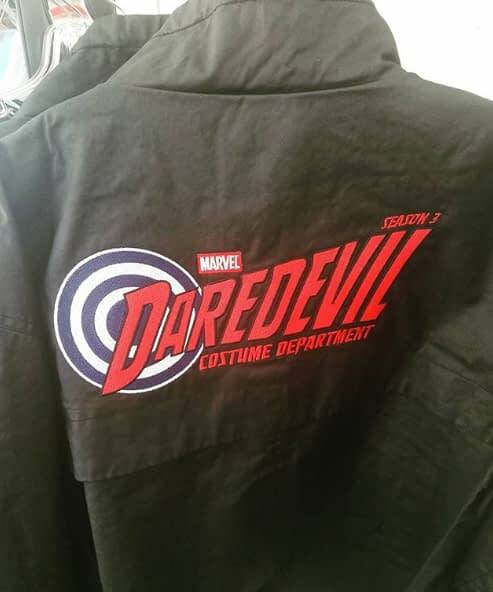 Moving forward to today, when Liz Vastola of the costume department posted a photo to her Instagram account showing the logo being used for Daredevil season 3. 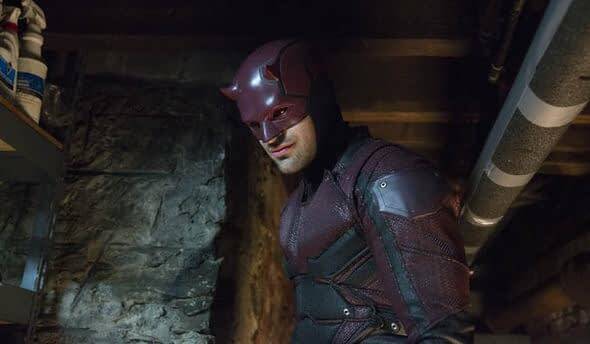 That sure looks like a bullseye over the ‘DA’ in Daredevil for the costume department. And we saw that to go with the Punisher appearing in season 2, the logo got a few bullet holes. This may not be confirmation that Bethel is or isn’t paying Bullseye, but it does seem like evidence that the character will be popping up during the season. After all, Vincent D’Onofrio (Wilson Fisk/Kingpin) recently wrapped on the season, and Kingpin and Bullseye’s fates are entwined in the comics.